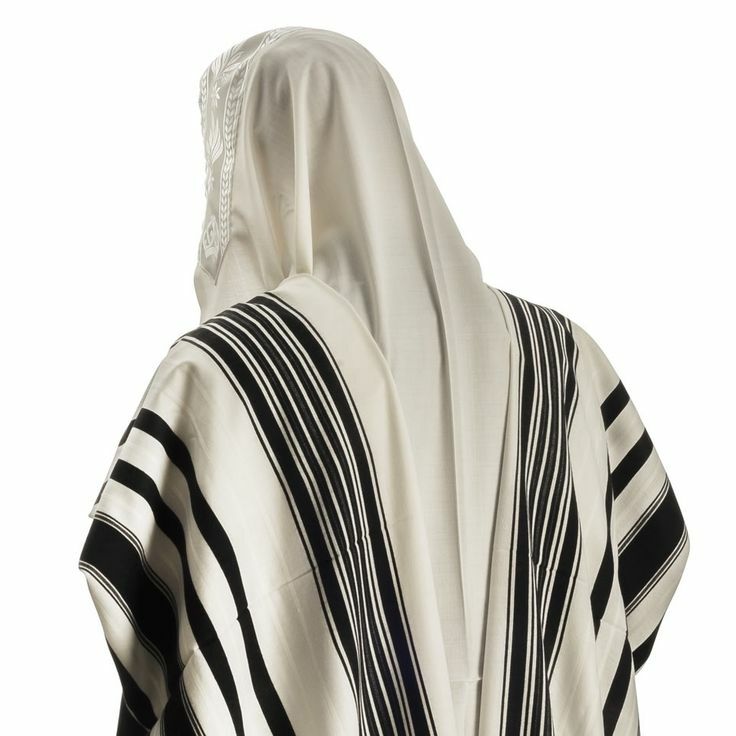 The majority of Orthodox Jews I've seen wearing tallit tend to wear this style. I was curious if there was any sort of spiritual/symbolic significance associated with this style. The main reason I ask is I once read that the Israeli flag was designed after a Tallis. The two blue stripes were meant to represent the stripes of of the Tallis on the white banner of the flag. Seeing as how the Israeli flag is blue and not black, I was curious if there was ever a cultural shift that occurred in our history. Was it possibly to do with the loss of the blue dye of the techelet? Thus Jews stopped wearing blue in general as they didn't want to tread on what had been lost? Browse other questions tagged history tallit-gadol symbols-symbology . Why is the atara on a tallis always the same design? When and why did the black velvet yarmulke become the standard for some communities? Why do Sephardic Jews dress in black and white? Significance to the number of stripes on a tallis? Spiritual Causes For The Black Death?